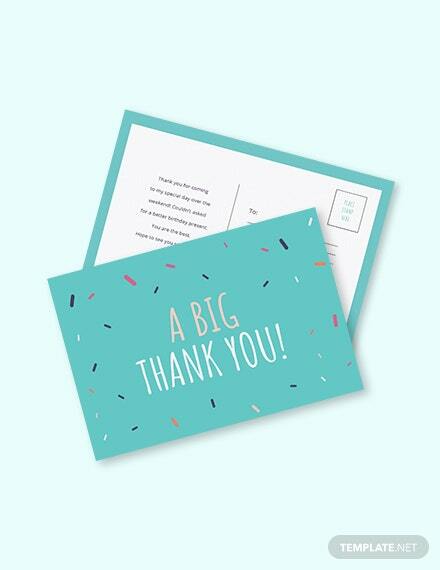 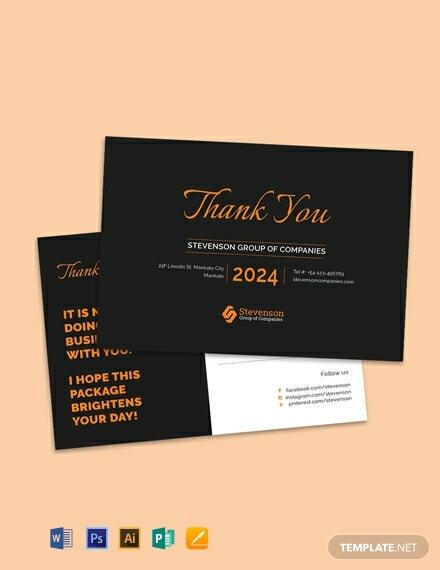 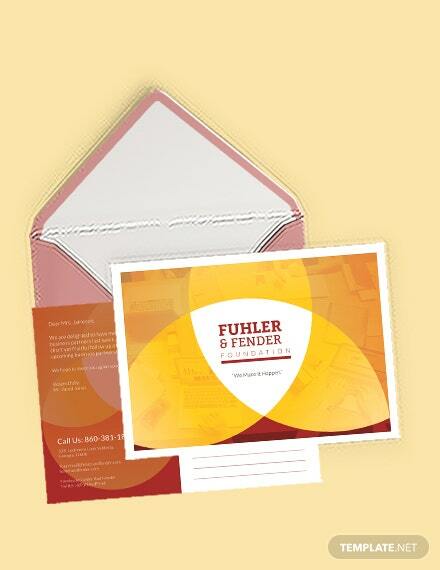 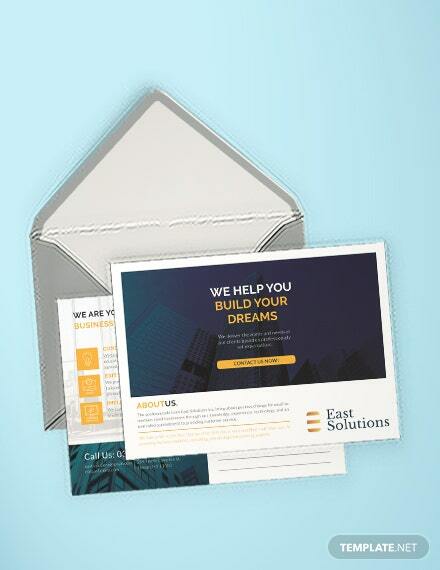 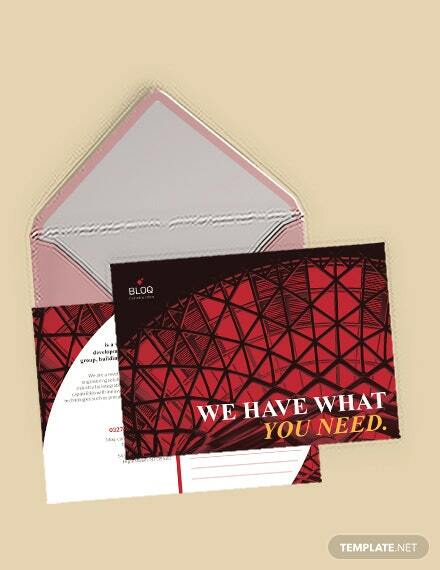 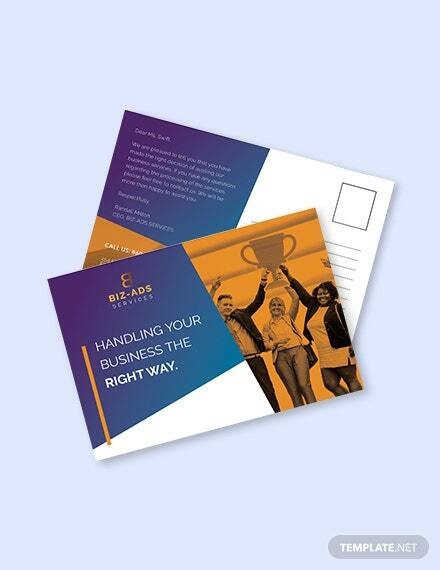 Thank your clients or customers with this fashionable postcard template. 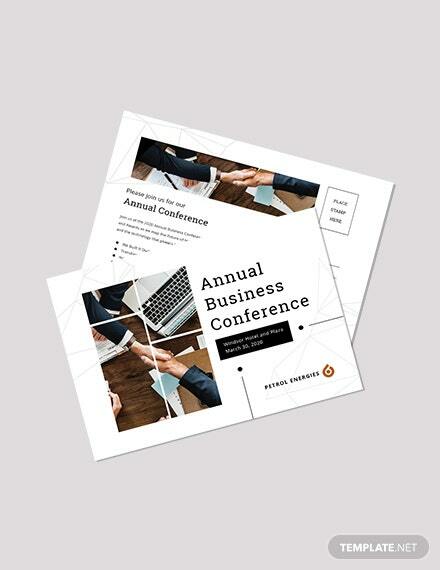 This well layered template uses high-quality layout and graphics that you can easily edit. 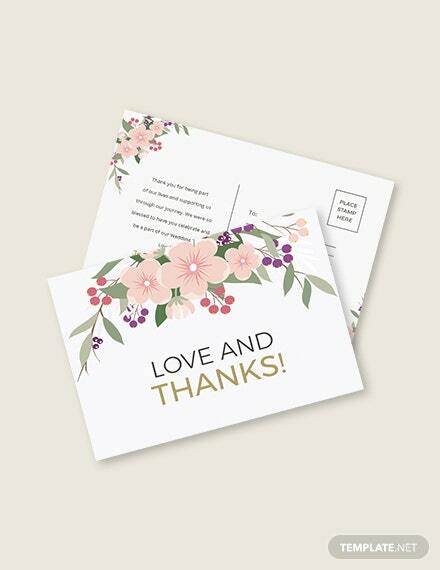 It is also, printable and free to download.